Decent set up, but expensive! Topic: Who has M2 hardware? Always on the lookout for more, so if anyone is feeling the credit crunch and wants to off load, let me know! Which of course means it may well blow up when you plug it into the UK's 240volts! I've not got a scanner, but would be willing to take some good pictures of the ratings if no-one else offers. And a thanks back to Lemmi, you can buy with confidence from him. Ah, so that's what you mean by unique! Yes I'm counting all games released in Japan, not those only released in Japan. I'll have to have a recount, though it's tricky as the same game was released under completely different names in several cases. Here's a side view of the different covers! Can you post a pic of the alternative covers for Guardian War please, I've only seen one. Yes, I've had a bunch of the NFR versions of Crash 'n Burn and they've all been the silver version, the only red one I've seen was the one that came in the long box. The UK version could also be silver, quite a few games used the same disc for US/UK. My FZ-10 actually only came with Total Eclipse, Gex was a mail in coupon. Thanks for the info so far. I've also got a copy of Starblade and Crash 'n Burn that have "Not For Resale" on the jewel cases, so were these bundled at some point? Topic: 3DO Kid or 360 Kid - not bloodly likely!!! And you HAVE to get on live and download yourself Geometry Wars, a good old fashioned shooter. Just don't blame me when your hands cramp Oh yeah, and don't beat my score! 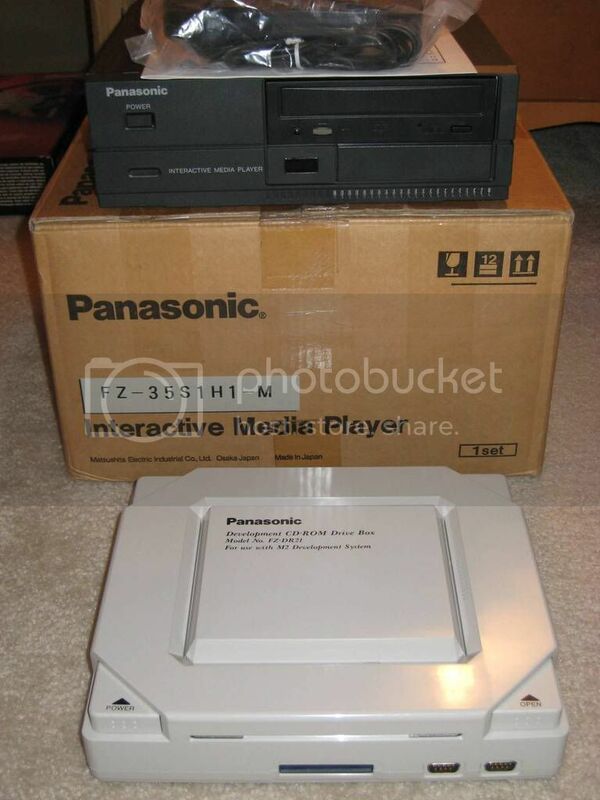 Topic: How would you describe yourself as a 3DO collector? Topic: ...my NEW 3Do games are close my friend. Topic: OLDERGAMES.COM ANNOUNCES FOUR NEW 3DO GAMES FOR CGE2K7!!! I've spent hundreds (at least!) on grabbing all the 3DO titles I can get my hands on from ebay, so the least I can do is support a company like yourself putting out new titles. So I've ordered the 4 new games, and look forward to them, keep it up! Hurrah! Was beginning to think it was gone for good. Thanks to whoever was behind the curtain fixing things!